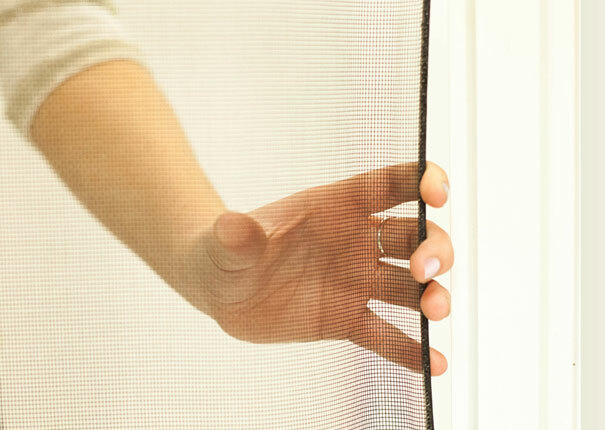 Introducing the world’s first flexible window screen, FlexScreen! FlexScreen’s revolutionary design utilizes a PVC coated, high-performance spring steel frame that is so easy to use, no attachment hardware is involved. 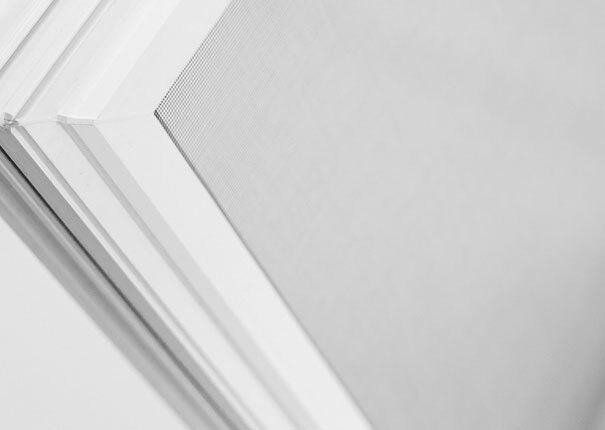 This screen allows the maximum amount of fresh air to enter your window opening while improving slight lines and eliminating the need for color matching to your windows. Installation of FlexScreen could never be easier. Simply hold the screen in your hands, bend the sides in and fit the screen into your screen track. FlexScreen now comes standard on all of our double-hung and sliding windows. 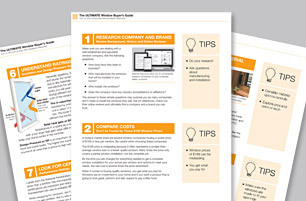 ​ Does FlexScreen fit in all windows? 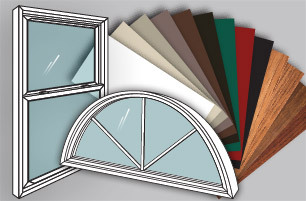 FlexScreen is currently available in all of our double-hung and sliding windows. FlexScreen comes standard with all Stanek® brand double-hung and sliding windows. There is no additional cost for these revolutionary screens! 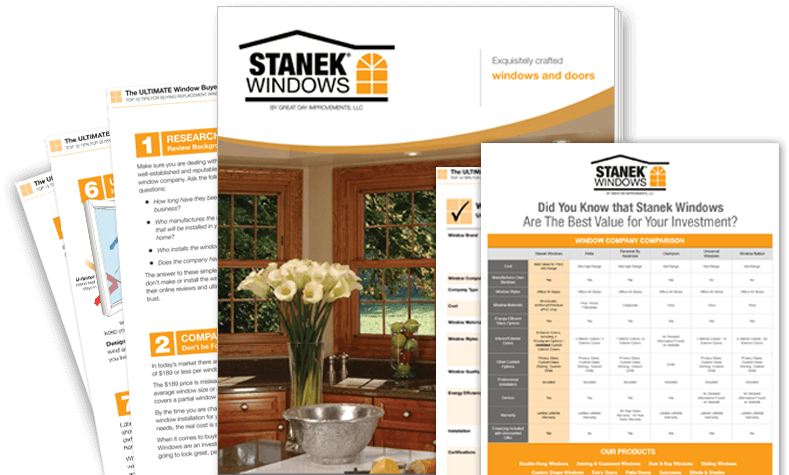 All Stanek windows and doors include a Limited Lifetime Warranty on material and a two-year warranty on labor. 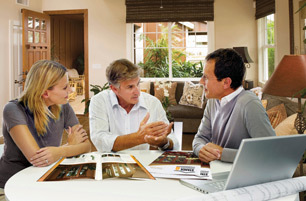 Learn more about The Stanek Difference and our commitment to excellence. Our high-performance spring steel frame is extremely light compared to the typical window frame and requires no attachment hardware. No more bent aluminum frames, scratched paint or broken hardware, this revolutionary screen can be thrown from the top of a five-story building without being damaged. Installation includes holding the screen with your hands, bending the sides in and placing the screen into the screen track. It’s that simple. 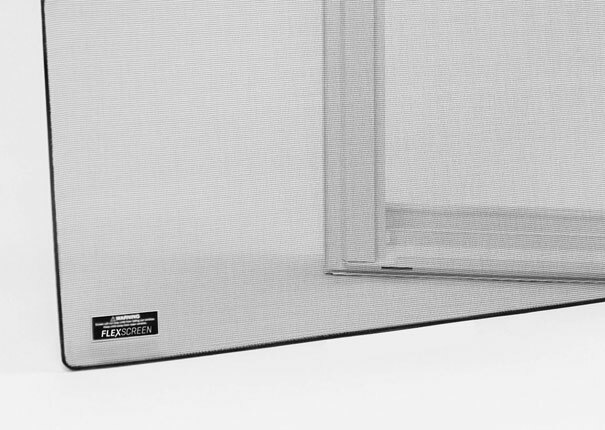 FlexScreen hides in the window pocket, which improves sight lines and eliminates the need for color matching. 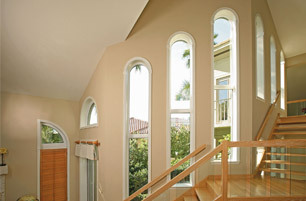 Recipient of the Most Innovative Window Component in 2015 presented by Window & Door® magazine. I consent to receive communications (which may include, phone calls and emails) from Stanek Windows. I understand I may proactively manage my preferences or opt-out of communications with Stanek Windows at any time using the unsubscribe link provided in all of Stanek Windows' email communications.